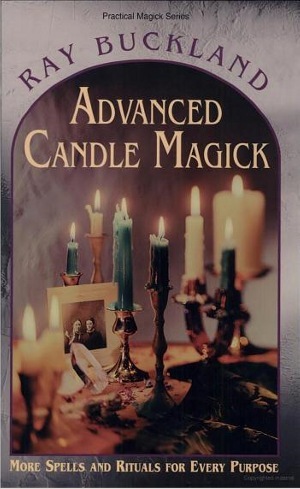 This is the next book to Buckland's previous edition, Practical Candleburning Rituals. Showing you how to use herbs, stones, visualization, color symbolism, and astrology to power your magic. 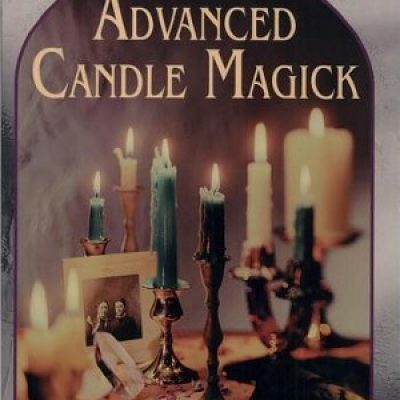 Contains many tips and techniques for common applications and also includes comprehensive tables, lists, and the methodolgy needed to create your own spellwork.